In my last few weeks here, I have this belief that I have to do anything that appeals to me in the slightest because this could be the last time I get to do it as an undergraduate. This past week, I attended two lovely events that as a freshman I would have passed up. That is such a shame. 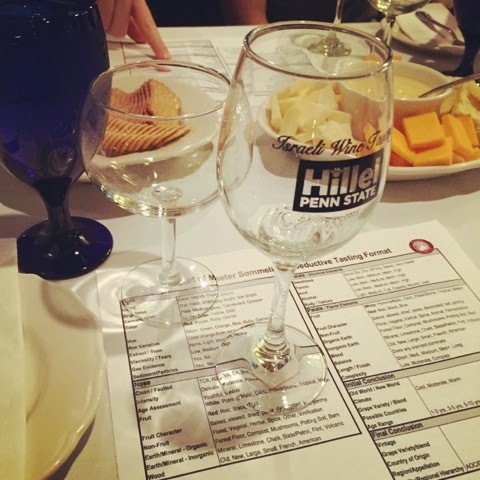 On Tuesday, I went to the Penn State Hillel Israeli Wine Tasting and Wednesday was Ag Day! We sampled two whites that I loved and two reds that I hated. I realize that I like wine that is not full bodied because it is too intense for me. The Chardonnay and the white blends were crisp and perfect to pair with fish - at least that's what the sommelier said. The reds were full bodied and very bitter to me - tannic is the wine term. I'm so happy that I went though because I got to spend time with my dear friend KW and try something new. I'm on the hunt for a red wine that I like and opening my mind to some acidic white wines I have never liked in the past because when they are cold, it's perfection. 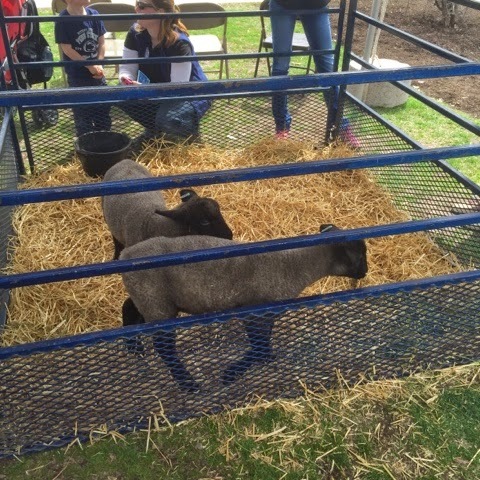 On Wednesday, in between all of my classes, I headed over to Ag Day. There were baby animals, plants to take home and a ton of stuff I had never seen before including a table sized model of a cow's stomach. 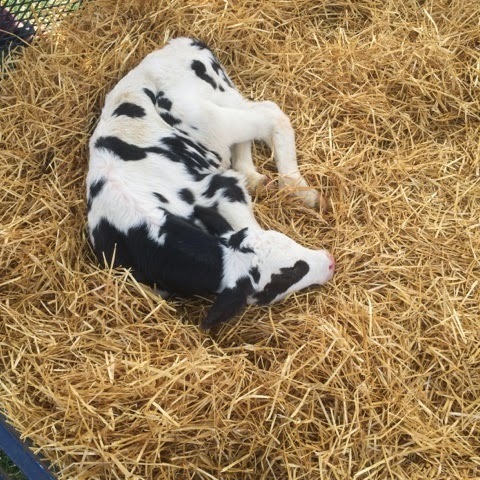 I had a blast seeing all the different things that the College of Agriculture has to offer and I'm trying to scheme my way into seeing some baby goats or seeing what the Penn State farms have to offer. 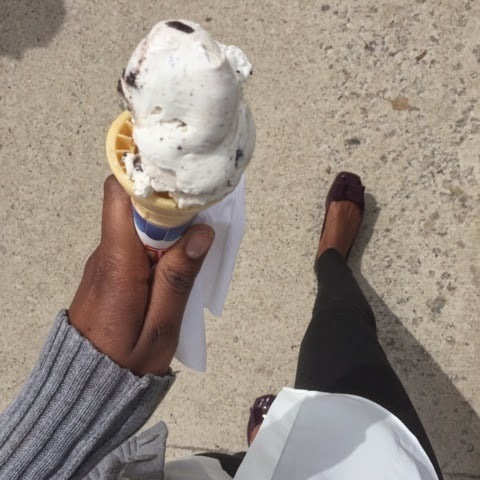 Awesome other perk of Ag Day... Free Creamery ice cream for your social media posts - that's an instagram that is worth it!